Ready to build? Looking for a great parcel? 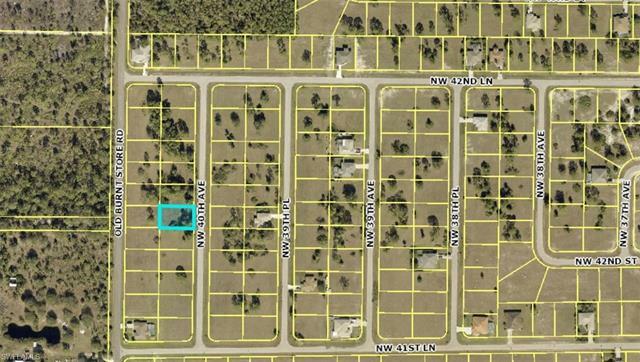 Then do not miss out on this Great Southern exposure NW area lot at a great price. 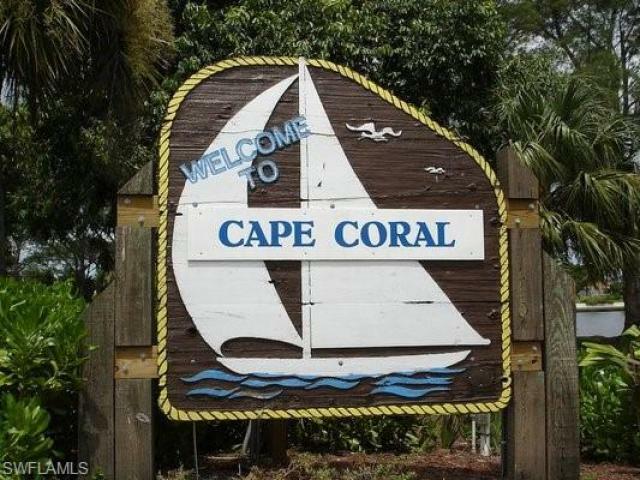 Construction is happening all around the Cape, so act now to acquire a great lot at a great price. Many great floor plans available from various builders in town. 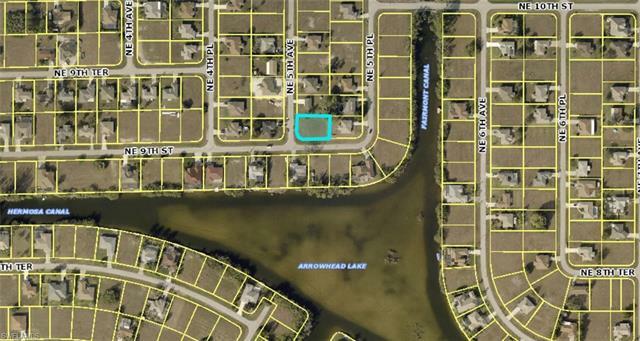 910 SW 5th Ave is vacant land in Cape Coral, FL 33993. This is a corner lot. Nearby schools and shopping and other amenities. Close to Pine Island Rd. Build your dream home today. 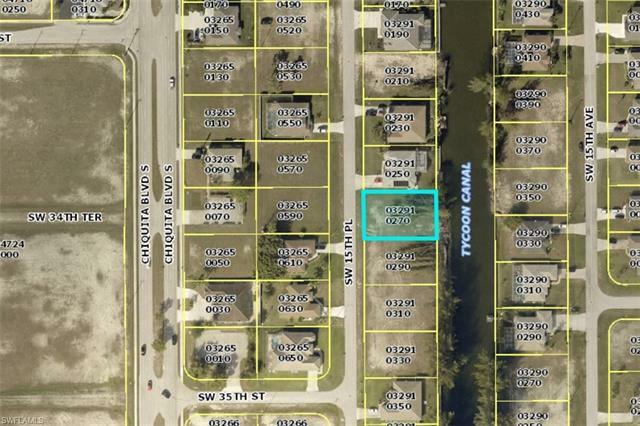 Great west facing lot located in unit 91 of Cape Coral. 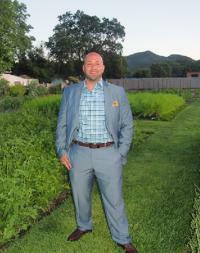 Time to buy your lot while new construction is growing throughout the Cape. 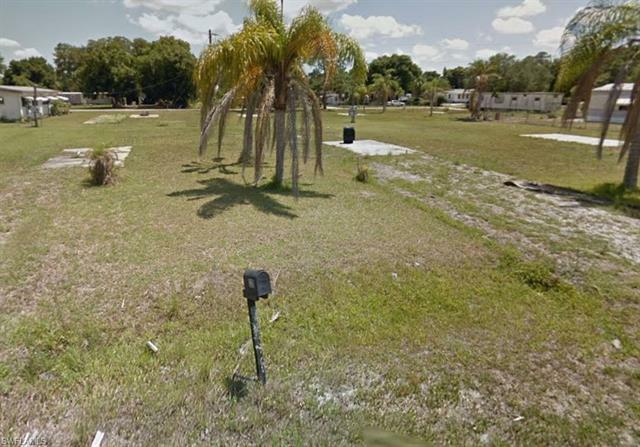 This great lot is close to Burnt Store Road and many new homes being constructed in the area. Get your lot today before lots continue to rise. Great lot located in the Paloma Park subdivision. This lot used to have a manufactured home on it. Cleared lot in Palmona Park ready for a new home. This is a great location with easy access to shopping, restaurants and more. Close to public transportation. There are new manufactured homes being developed in the neighborhood right now. Check with the county for the impact fee savings to build a home.